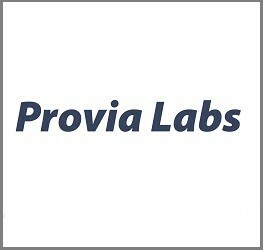 We recently reported the existing news that our portfolio partner, Provia Laboratories LLC (Provia), had engaged US Capital Partners Inc. (US Capital) as its strategic advisor for a $2M capital raise. The details of the engagement are now available at http://www.provialabs.com/investor-relations. Prove are planning to utilise the new financing primarily to grow its sales and marketing function to support new products and services. A full press release on the engagement is now available by clicking on this link.